Spend $150 at The Palette and get a $10 gift certificate to Borrowed Time wine bar, good for all food & beverage. Must be used within 30 days. 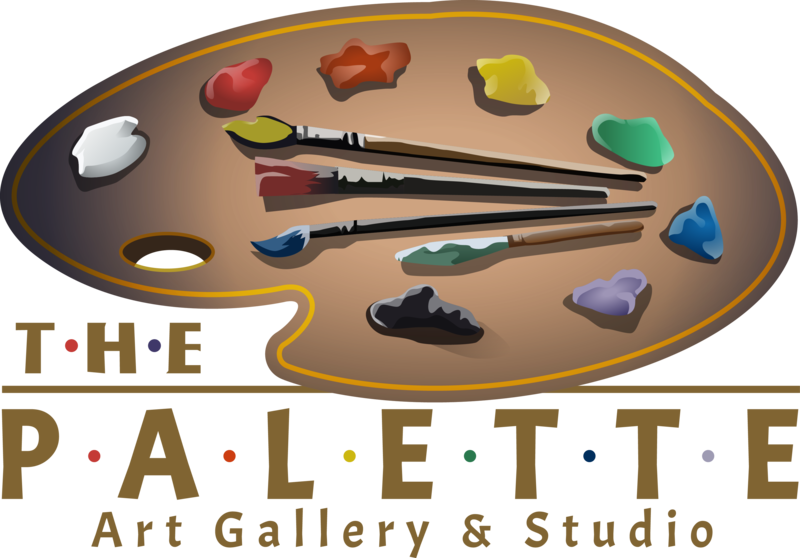 Spend $250 at The Palette and get a $20 gift certificate to Borrowed Time wine bar, good for all food & beverage. Must be used within 30 days. Spend $500 at The Palette and get a $50 gift certificate to Borrowed Time wine bar, good for all food & beverage. Must be used within 30 days. Spend $1000+ at The Palette and get a $100 gift certificate to Borrowed Time wine bar, good for all food & beverage. Must be used within 30 days.